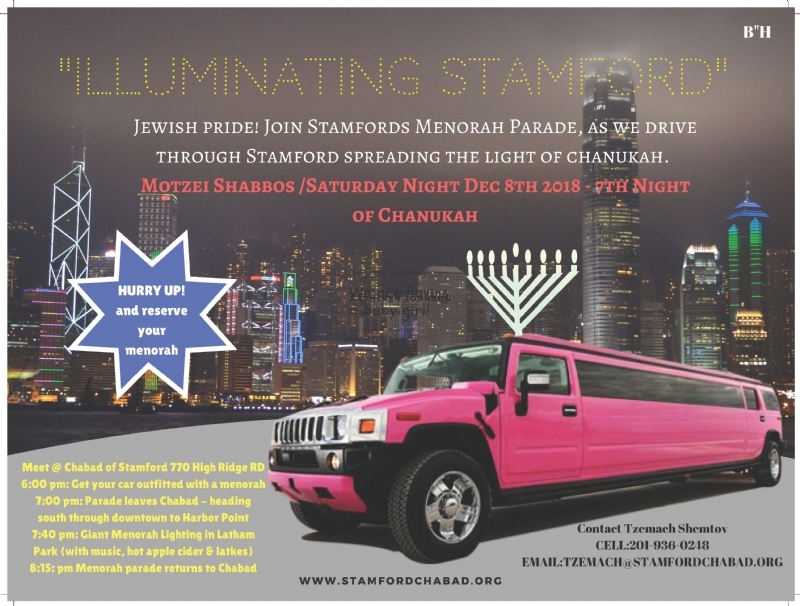 Meet 6:00 pm at Chabad to outfit your Car! 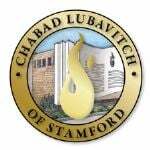 Car Parade leaves from Chabad at 7:00 to drive through Stamford! !